What Will You Learn in a Project Management Course? John Dillans September 28, 2018 Comments Off on What Will You Learn in a Project Management Course? Project management is a vital skill to have in this day and age. More and more companies now measure their profitability and success based on the number of projects that are completed, and project managers are generally required in virtually all industries. As a project manager, you will have a number of responsibilities that you will need to attend to. The project manager will receive the details of the project, along with the deadlines and available resources, and will be responsible for making sure that the project is completed on time. It is the job of the project manager to assemble the team and resources available to them and make sure that the project is delivered within the specified budget and timeframe. As you can imagine, the field is constantly evolving, with newer studies being released and highlighting different ways by which project managers can achieve their aims. 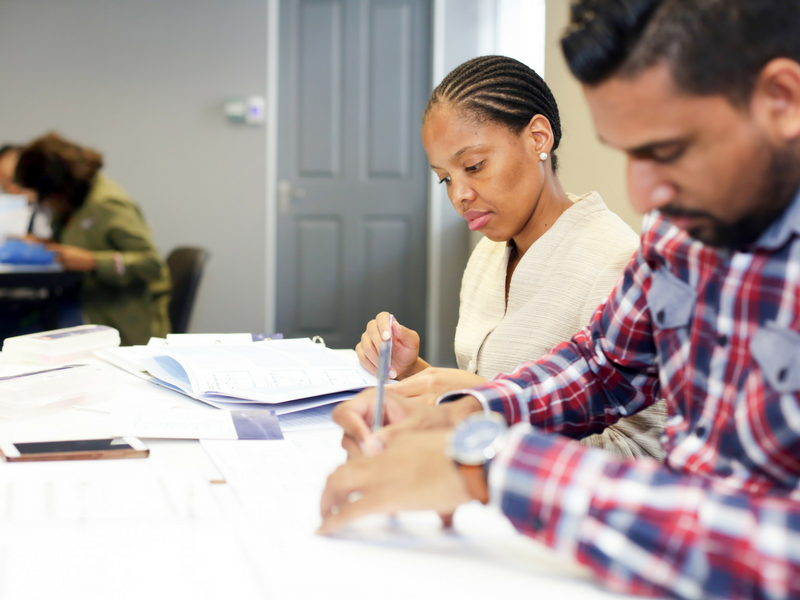 Taking a course on project management is a fantastic idea for people who want to improve their skills and want to become better at their job. There are several private institutes that offer project management courses in London. These courses are generally designed for people from all walks of life. Whether you are looking for a job as a project manager or already have one, you will get to learn a lot of things if you take these courses. Here are just a few things that you will learn if you decide to take a project management course. One of the most important skills that you will learn if you decide to take a course on project management is how to leverage modern technology in order to get work done in a more efficient manner. A number of technological enhancements in the past have greatly improved the manner in which companies complete their objectives. These courses are designed to give students a better idea about how they can leverage the power of modern technology in order to achieve their objectives. The courses go into detail about the modern software and hardware technologies being used in companies and how you can use them to simplify the processes and conserve resources. These courses are taught by some of the most experienced individuals in the industry. Most of the tutors are experienced project managers who have been working for decades in the same field, so they definitely catch on a variety of techniques and ideas that can be used in order to improve the manner in which you handle different projects. The tutor will give you tips and important information about how you can improve your operations and management skills, thus making it easy for you to achieve your targets and get better results within a much shorter time period. All in all, taking a course on project management will greatly improve your skills and knowledge and will make you a much more competent person within the company as well. How to hire an events company in Singapore? Why do we need an Event planner?